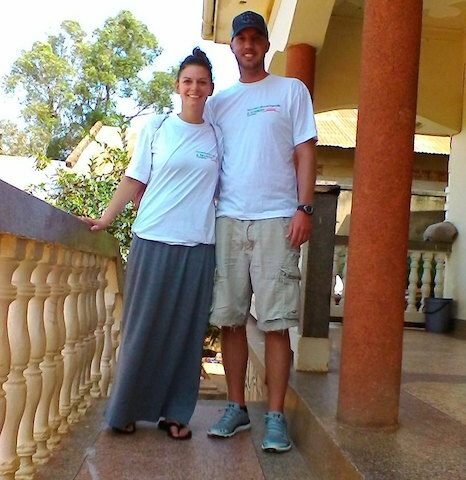 Volunteer Uganda: I enjoyed my time in Uganda. The people made this experience a good one. 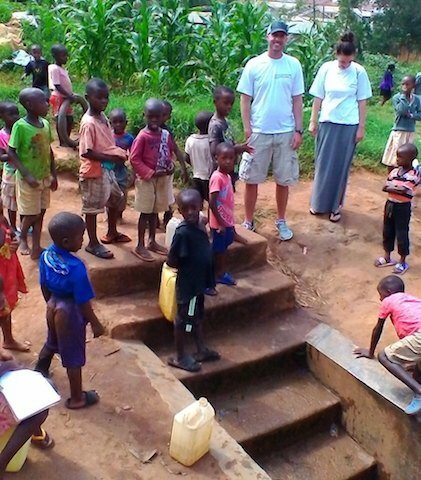 The school system were very good to us, and the solar light distribution program was very positive and eye opening to see so many struggling. Our experience was incredible. The people and culture of Uganda are beautiful. The A Broader View program coordinators in Bulenga were amazing. Our experience would not have been nearly as comfortable without them. Thank you!